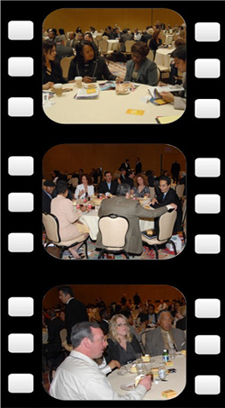 DiversityBusiness.com's next scheduled conference will be held during the week of April, 27, 2015. It was a privilege to address such a wonderful group of men and women who represent our nation’s finest businesses. Thanks to DiversityBusiness.com for putting together such an engaging and invigorating event ! Meetings always have an air of inclusion; great speakers who reach out to participants; meetings are enjoyable and Kenton and staff are always eager to make introductions; diversified group from many industries. Once again, my hats off to Diversity Business.com! For the fourth consecutive year, our firm had the distinct pleasure of being awarded the Top Diversity Business Award at the 11th Annual Diversity Business Conference. As an invited speaker, I was able to view this year’s conference from a unique perspective. I would classify this conference as one of the most productive in today’s market because of the business synergies and relationships entrepreneurs are able to achieve. We are a proof-source to this testimonial having procured business that produced 6-figure contract awards over the past few years directly from contacts made at the Diversity Conferences. The Annual National Business Conference hosted by DiversityBusiness.com is a must attend for entrepreneurs, corporate executives, and government decision makers. Over the years, I have attended this conference as both a supplier diversity corporate executive and now currently as an entrepreneur representative. From both sides of the table, I have benefited from attending and actively participating in DiversityBusiness.com conference. 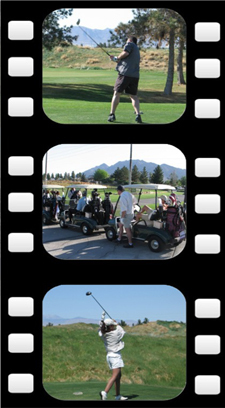 The conference activities and agenda are designed to achieve maximum alignment of the needs for all groups of attendees. This conference is one of the most beneficial and productive one on “the annual circuit”. It provides the attendee with both access and networking opportunities; as well as, useful and interesting relevant business topics presented by subject matter experts. 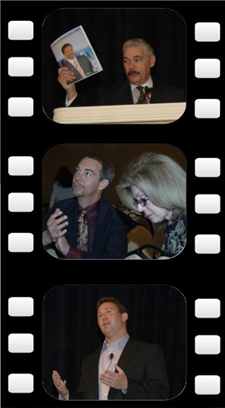 The 2011 conference boasted an agenda that was informative and enjoyable, with a number of ‘aha’ and ‘hmmmm’ moments. The DiversityBusiness.com is a must attend for sharp folks in important decision making roles, who want to collaborate, network, and sharpen their knowledge and enhance their business relationships, in a well planned and managed venue that is conducive to both goals. Vice-President, Sales & Marketing, Selco Industries, Inc. 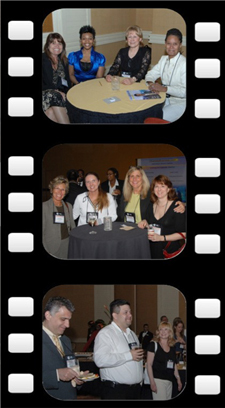 The annual conference that diversitybusiness.com organizes is one of the best diversity business conference in the CONUS. The corporations that come to the conference come with the objective of doing business with Small, Women and minority owned businesses. I have personally met the VP’s and Senior VP’s of fortune 2000 companies and further down has resulted in business for Ampcus. Ampcus Inc has truly benefitted by attending and sponsoring the conferences and I wish the entire team of diversitybusiness.com continued success.